With its new members’ retreat and clubhouse, The Post, set to open this summer, Victory Ranch introduces the latest in a series of new amenities and enhancements underway. 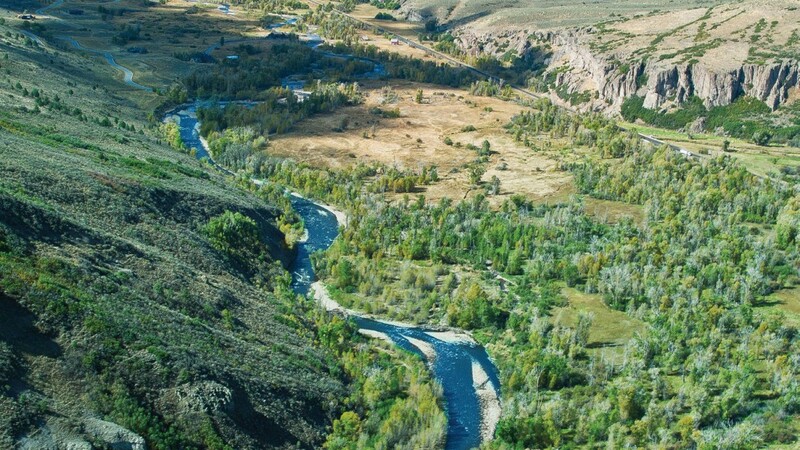 It’s been an exciting year for Victory Ranch, the private, four-season community set amidst 6,700 pristine acres, minutes from Deer Valley. 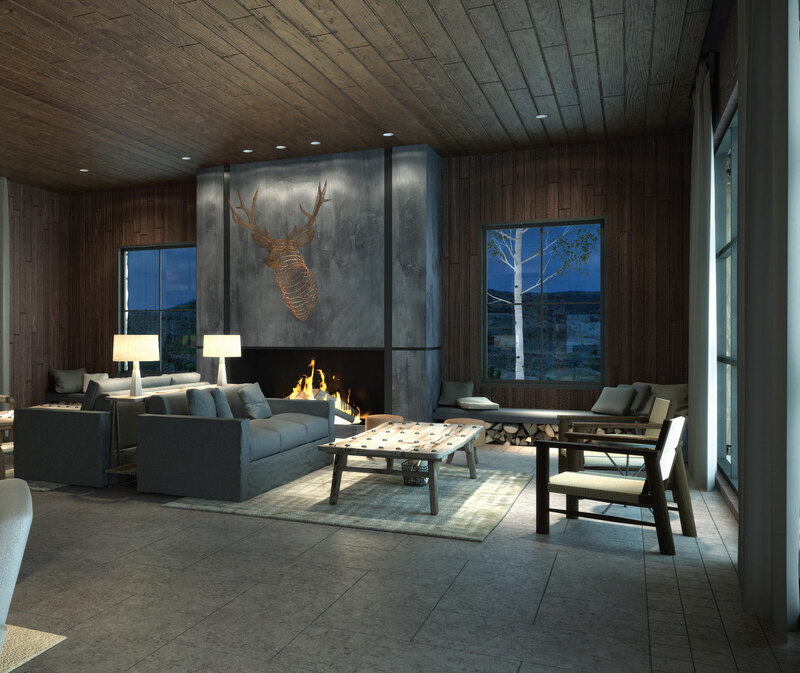 On the heels of the winter opening of 875 Main, its sleek, private ski-in/ski-out clubhouse at the base of Town Lift in Park City, Victory Ranch is poised to open its newest community gathering place, The Post, this summer. Designated as the new arrival space for members and guests, The Post offers a number of resort-style amenities and provides a one-stop destination for all services and activity needs at Victory Ranch. 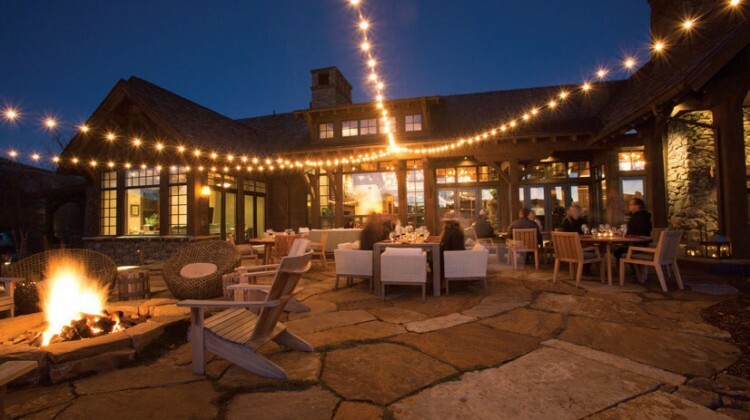 “The Post reflects what we set out to do at Victory Ranch, which was to enhance the lifestyle offerings and create a four-season destination with thoughtfully-designed amenities that speak to our setting,” explains Matt Menna, Principal at Sterling Bay, the Chicago-based real estate and investment firm that purchased Victory Ranch in 2012. 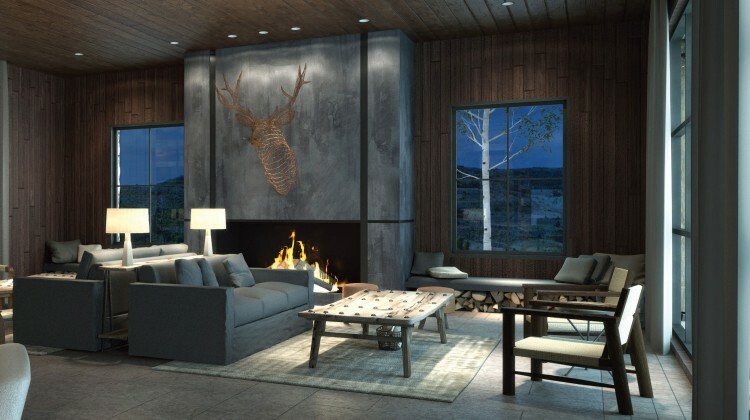 The design-inspired retreat is set amidst sweeping views of Deer Valley and the Rock Cliffs and features a blend of modern design and classic mountain charm. 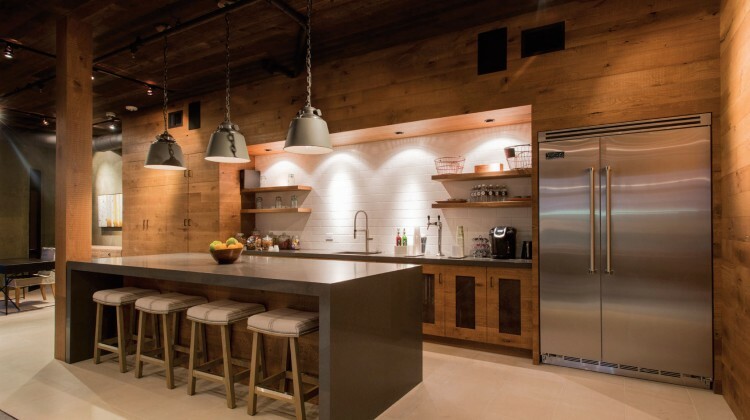 “The Post echoes the contemporary styling and design aesthetic we introduced at 875 Main, and will continue to incorporate into all future expansions at Victory Ranch,” explains Menna. The Post features a spacious pool area designed for year-round enjoyment, complete with a 50-foot pool, two heated spas and a fire pit area. An adjacent Family Room offers the perfect setting for reconnecting with family and friends, celebrating the day’s adventures or reading a book by the wood burning fireplace. A comfortable lounge serves as the ideal space for kids to take a break from the pool, with a TV and gaming area. A casual dining space offers grab-and-go sandwiches, cold beverages and ice cream and coffee stations, while BBQ fare is prepared poolside on the outdoor grill. The Post also features a spacious fitness center, yoga lawn, well-appointed locker rooms with spa-quality amenities and oversized lockers, and a conference room on the upper level, where members can host corporate meetings with the help of the concierge team. 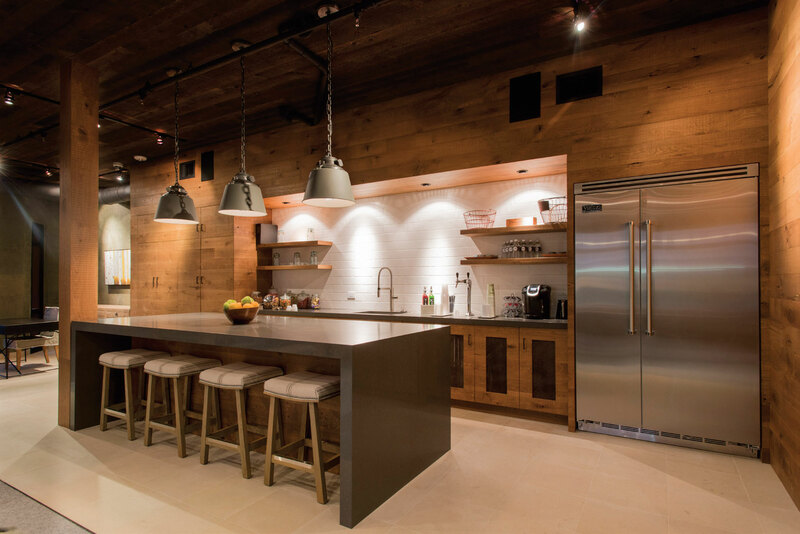 The Post is also the new headquarters for the Victory Ranch Member Services staff, who sees to every homeowner request, from scheduling tee times to arranging private chef service. 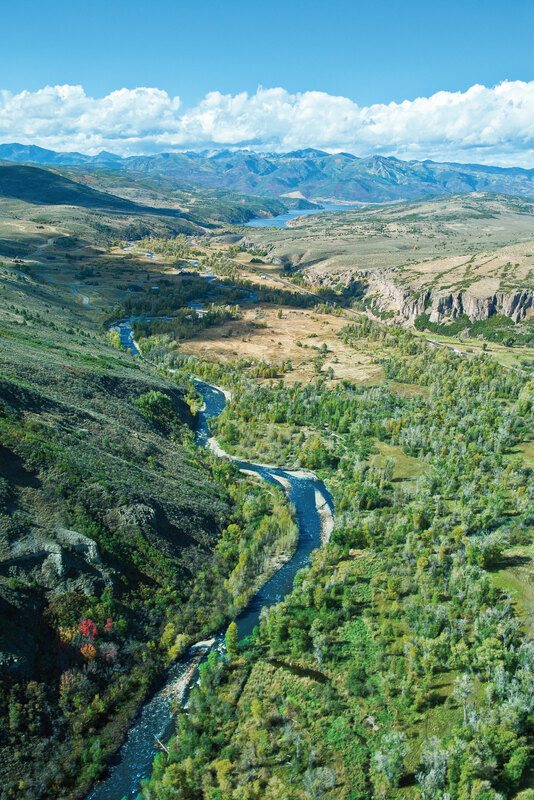 It’s also home to the new extensive Outfitters center, where members can set out for the day with seasoned guides for hunting, fishing, mountain biking and other adventures in Victory Ranch’s 4,000 acres of untouched backcountry. Members and their guests can also shop The Post’s new retail store, which offers a selection of quality fishing gear, mountain biking apparel, sportswear and accessories. 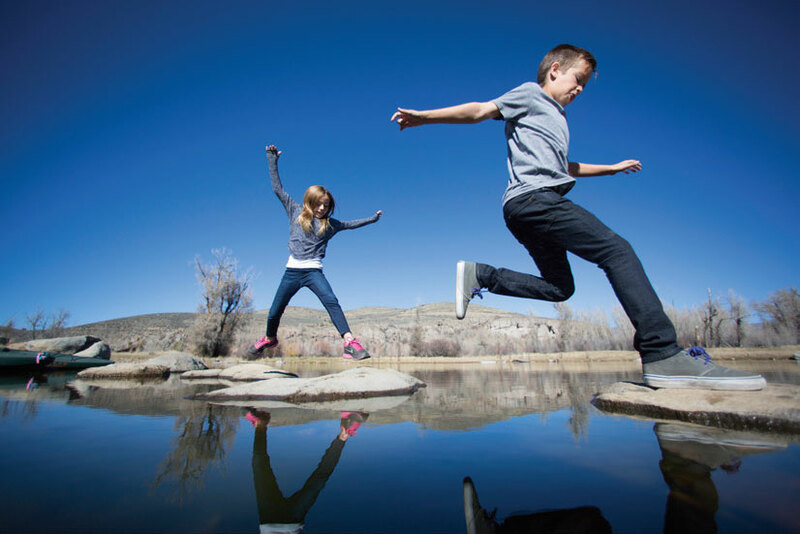 The next core amenity in the works at Victory Ranch is the Family Camp set to break ground later this year, with the first phase to open next summer. The recreational epicenter will feature an activity barn for the kids, dining, sports facilities, an expansive fitness center and spa, and even a swimming hole with an old-fashioned rope swing. Victory Ranch’s existing amenities are also being upgraded, including the Freestone Lodge, a social hub and home to Victory Ranch’s riverside casual dining restaurant, which will be remodeled to feature a more modern mountain design aesthetic, similar to The Post and 875 Main. The Golf Clubhouse on Victory Ranch’s 18-hole Rees Jones golf course is being expanded to offer enhanced locker facilities and more deck seating for outdoor dining. 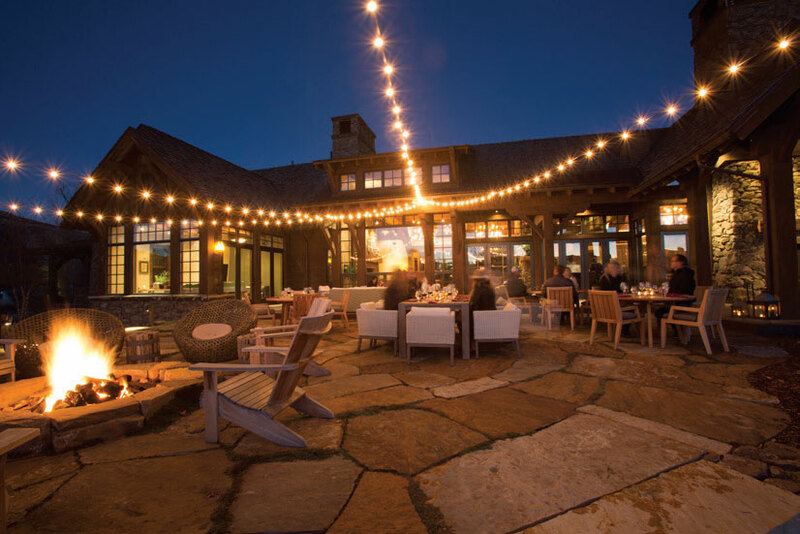 As Victory Ranch continues adding to its homeowner and member experience, it has also introduced new real estate offerings and seen a surge in membership and home sales in 2015. After the launch earlier this year of the exquisitely designed Club Cabin homes and East Ridge Estate homesites, only a limited few of each remain available for sale. 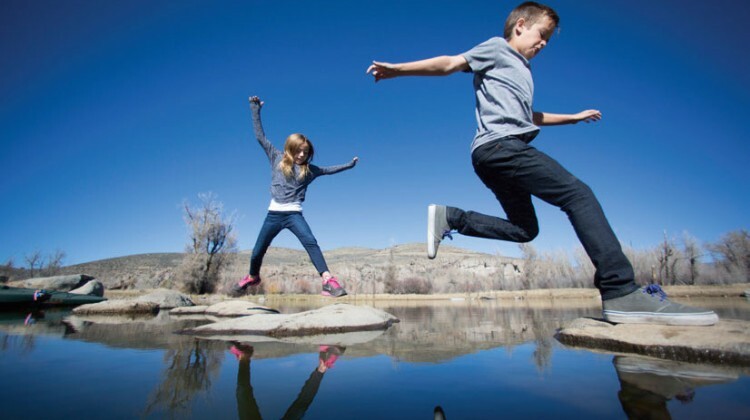 As one of the lowest density communities in the area, Victory Ranch homes and homesites are surrounded by open space and capture sweeping, unobstructed mountain views in every direction.